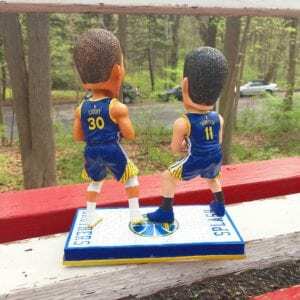 This duel bobble came out when the Warriors won their most recent championship. 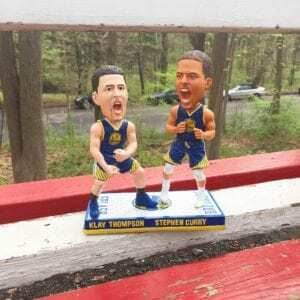 It was the Klay and Curry show and they were nicknamed the “Splash Brothers”. 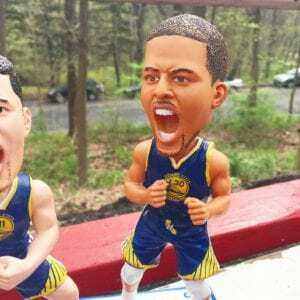 All the finesse and high scoring as they were the talk of the NBA and I’m pretty sure an independent person had this custom bobble made of Klay and Steph. 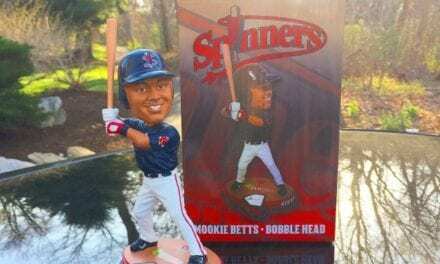 I acquired this bobble recently via trade with a buddy out in Cali. 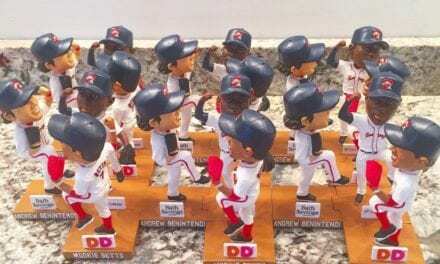 For a duel bobble it’s pretty cool that depicts a lot of detail. 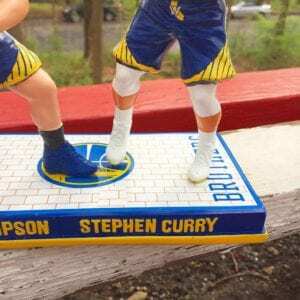 The base is flashy with the yellow and blue colors and on the top of the base it reads, “Splash Brothers”. 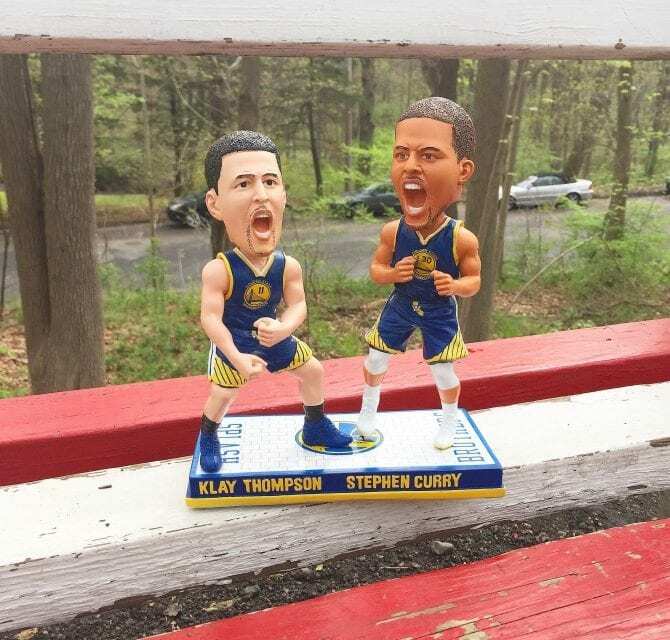 Curry and Thompson apparently have this pose in which their knees bend and the scream out of their lungs. I guess when your that good you can make faces like that. 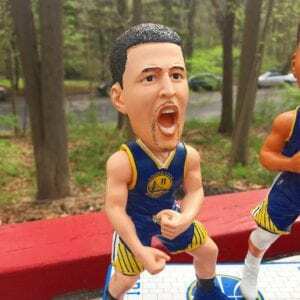 Curry looks like Curry but not so much Klay Thompson. Klay looks like he’s ready to take a big steaming dump. 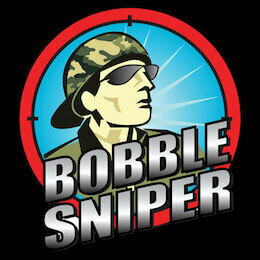 Sniper Rating: Overall, this is a well made bobblehead. 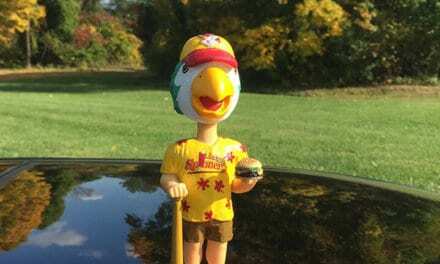 2 years ago this duel bobblehead was the talk of the town. Now, since KD came on to the scene, Klay has taken a backseat and is often forgotten in this dynamic offense. 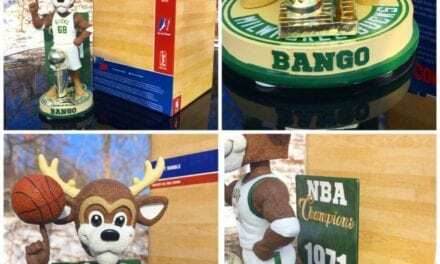 The quality is fantastic but the “Splash Brother’s” was a thing of the past. Steph and Klay score a 7.5.